Straightforward, solid, versatile, fast and the biggest-selling sterndrive of all time. 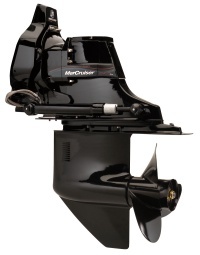 Ideal for fishing boats, runabouts and small cruisers. 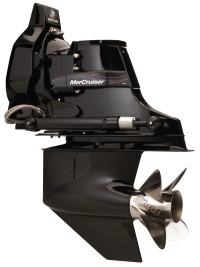 Excels under the high-stress requirements of performance boats. Heavy-duty shafts and bearings withstand heavy torque and thrust loads. A popular drive for larger cruisers, getting on plane quickly then facilitating lower engine revolutions for superior fuel economy. 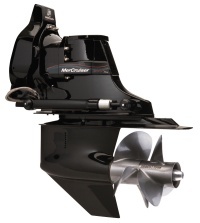 Counter rotating propellers provide improved acceleration and tracking. 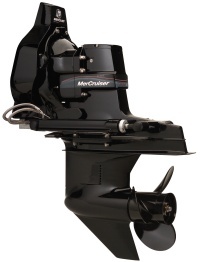 Large rudder area provides excellent handling for single engine boats.